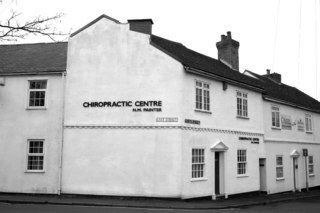 The Chiropractic Centre is found in Oadby by the A6 dual carriageway. Adjacent to the East St. car park. We are located 3.7 miles from Leicester town centre and 12 miles from Market Harborough. The practice has ground floor premises and is easily accessible. Call anytime, you can always leave a message and we will call you back. Serving the community of Leicester since 1979.